Happy post Halloween! I hope you're all recovered from all the trick and treating. I had to take a mini break myself because of laptop problems. But posts are back in regular rotation. Today i'm reviewing some new sponges from ELF. 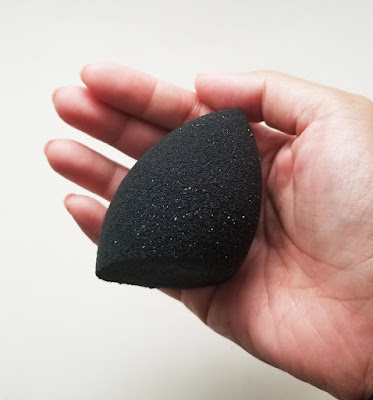 I was a little bit skeptical of another blending sponge dupe but this time I was pleasantly surprised. Check it out! 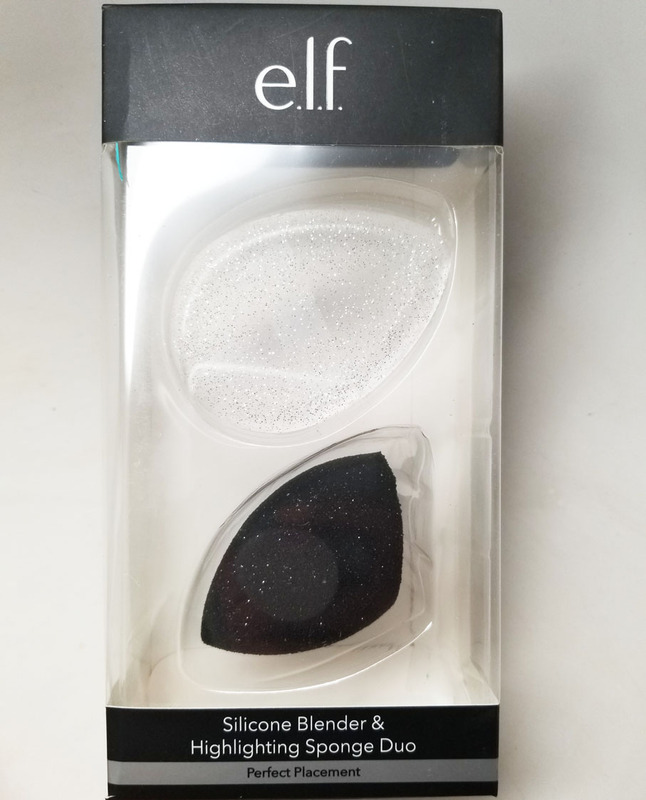 ELF has this new silicone blender and multi-sided sculpted sponge for $10 at www.elfcosmetics.com. I really like the sparkle on the silicone blender and of course black is always the best for blender sponges, they show less dirt and stay looking better longer. I've tried silicone blenders before and was not really impressed. But this one was different. For one, it has a nifty little strap so it's easier to hold. Also the texture is much softer which makes it easier to blend. I used it to blend in my undereye concealer flawlessly. I wet the sculpting sponge and it immediately expanded in my hand, good sign! 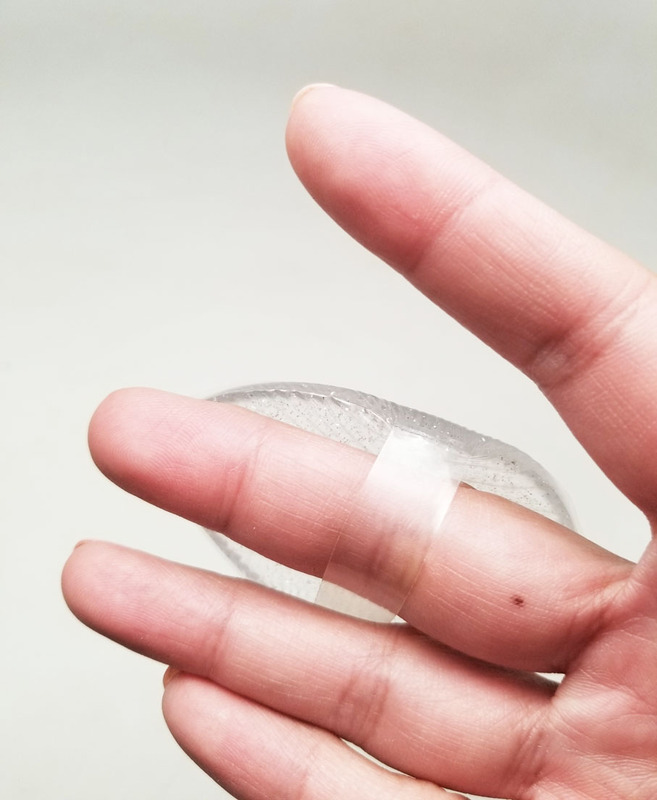 Bad sponges stay small and rock hard even after you soak them. I actually really liked this sponge! It worked really well to pounce on makeup and blend. This is a great deal for $10 to get two products that actually work really well. You go ELF!